YGLs are motivated to use their talent and influence to be a force for good. We cultivate collective and individual leadership to help develop informed, visionary global change-makers. YGLs believe that by pooling their diverse skills, experiences and networks they can achieve more together. We foster collaboration in the global public interest. YGLs are pioneering and bold. We identify and champion ways to scale-up, amplify and accelerate their impact, to make more of a difference in their communities and beyond. Our growing membership of more than 1,300 members and alumni includes public officials, business innovators, artists, educators, technology developers, journalists and activists. Aligned with the World Economic Forum’s mission, we seek to spur public-private cooperation amongst these unique actors to demonstrate entrepreneurship in the global public interest. 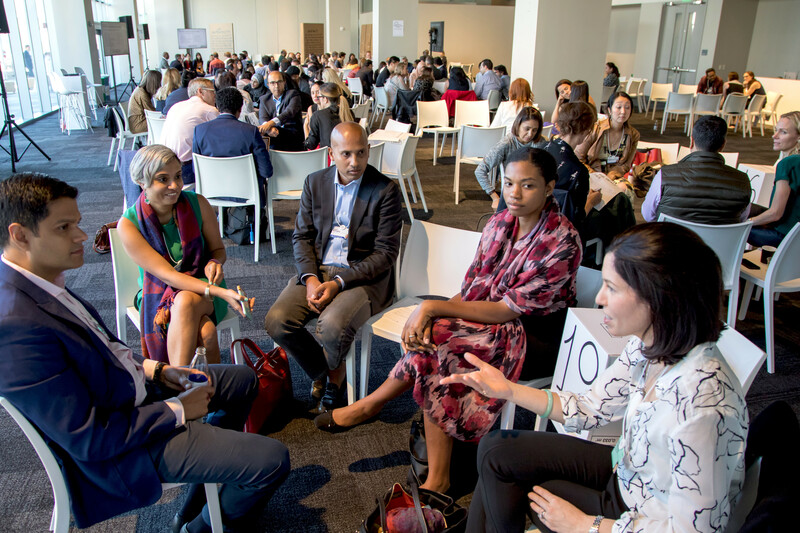 Representing more than 100 nationalities, Young Global Leaders are united by the belief that the urgent problems of today present an opportunity to forge a better future across sectors, generations and borders. We take time to listen and support each other at a deep, human level. We go out of our way to make a difference to one another's work. We're inclusive. We challenge each other and make diversity a source of strength. We bring our real selves to the community. We open up. We seek humility and acknowledge what we don't know, so we can learn from others. We value each other as individuals, beyond the roles we occupy. We communicate respect, even when we deeply disagree. We earn trust and honour the commitments we make to one another. We strive for transparency in the way we operate and hold each other accountable. We operate as a force for good and stand for something larger than ourselves. We imagine a better world and take personal responsibility to act. We capitalize on diverse talents and networks to achieve more together than we could alone. We overcome barriers that elsewhere stand in the way of progress. 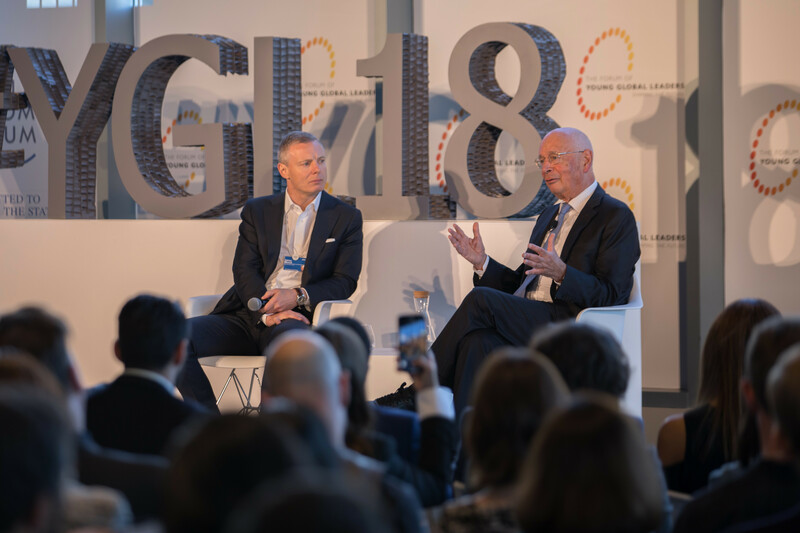 Klaus Schwab, Founder and Executive Chairman of the World Economic Forum, created the Forum of Young Global Leaders in 2004 to help the world meet increasingly complex and interdependent problems. His vision was to create a proactive multistakeholder community of the world’s next-generation leaders to inform and influence decision-making and mobilize transformation. Through the Forum of Young Global Leaders, Klaus Schwab envisioned facilitating earnest dialogue and friendships across cultures to bridge divides, fostering fresh thinking and dynamic new ways of collaboration to shape a more positive, peaceful and prosperous society.